Explore an extraordinary land of contrasts on a safari – a journey of a lifetime. 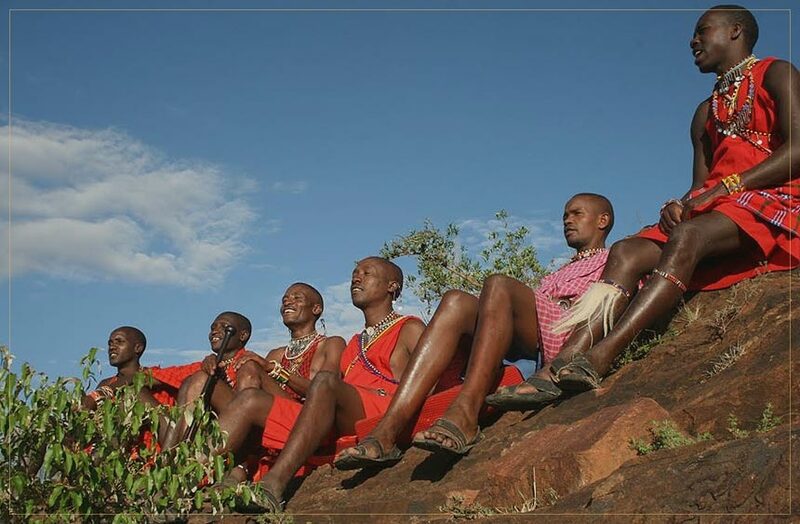 Colourful landscape, simplicity of African tribes, national parks with wild animals, white sandy beaches and even more reasons to easily fall in love with its charm and to want to return. 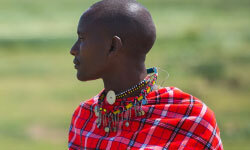 If you dream of having an authentic African adventure, Eyes on Africa Safaris is one of the best ways to achieve it. With many years of experience and professional approach we make sure that your adventure is well organized and carefree from arrival to departure. We organise and plan everything for you, leaving you free to relax and really enjoy your African experience. A unique and unforgettable adventure in an intact heart of East Africa. 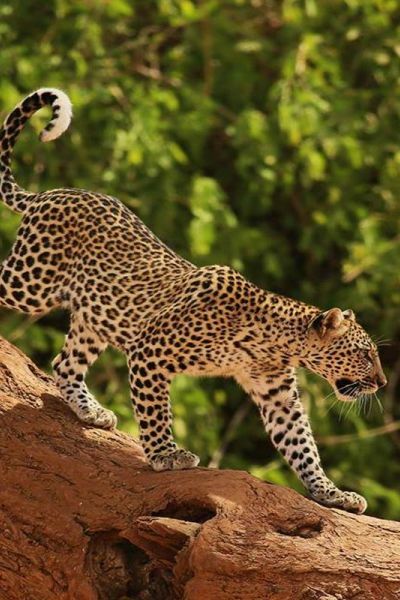 Beautiful and wild nature, close encounters with Big 5, primal nature of African tribes. Safari across the renowned parks where you can experience an unforgettable adventure. The most luxurious, unique and adventurous accommodations in the world. From winter to summer, during wet and dry period, East Africa offers colourful landscape, snow-covered top of Kilimanjaro, beautiful people, national parks wit herds of wild animals and white sandy beaches of the Indian Ocean in Zanzibar – an island of spices. We can easily fall in love in African landscape and people. 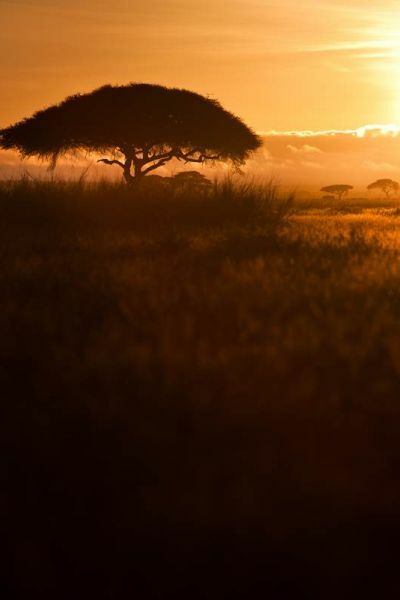 Once you experience the charms of East Africa, you want to return. Choosing the right safari company is important, because it is somehow responsible for the impression you get, while travel in Africa. Eyes on Africa is an agency owned by Europeans. 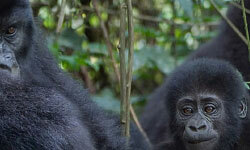 For 16 years it is known as a professional and trustworthy organizer of adventure travels in East Africa. The best endorsement for our tours is the feedback we receive from satisfied clients. Our reputation has been astablished around the world by word of mouth and that's the greates compliment we could ask for. Please visit our tripadvisor web site to view feedback from our previous travellers. What an amazing time we had! Our family went on a 12 day long safari with EOA. Eleimentaita, Baringo, Naivasha, Maji Moto, and The Masai Mara were unbelievable. Our driver Maxwell was very very good. His knowledge was unreal and his eyes could find anything! I have no idea how he does it. He found us the "big five" (Elephant, Rhino, Cape Buffalo, … read more What an amazing time we had! Our family went on a 12 day long safari with EOA. Eleimentaita, Baringo, Naivasha, Maji Moto, and The Masai Mara were unbelievable. Our driver Maxwell was very very good. His knowledge was unreal and his eyes could find anything! I have no idea how he does it. He found us the "big five" (Elephant, Rhino, Cape Buffalo, Leopard, Lion) in only 4 hours... We saw two wildebeest crossings, a cheetah hunting a warthog, and lions mating. Fantastic lodges, great food and a wonderful guide! Highly recommend Eyes on Africa, and highly recommend Maxwell! 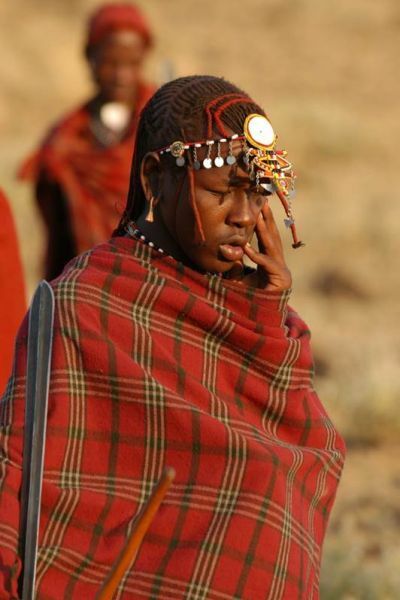 Where better to experience the local culture than an authentic Maasai village? 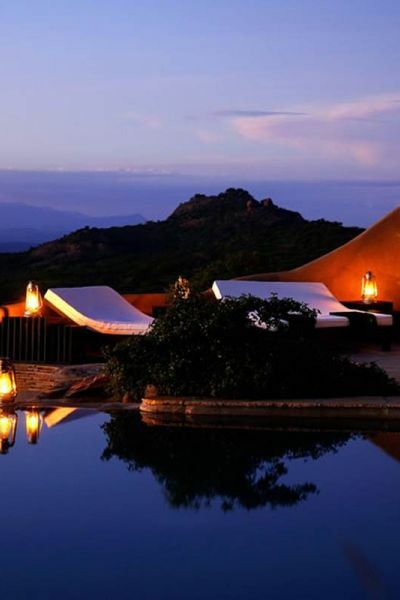 Maji Moto Eco Camp is a small, environmentally sensitive retreat, owned by EYES ON AFRICA SAFARIS and operated by Masai people, which our guests can not praise.